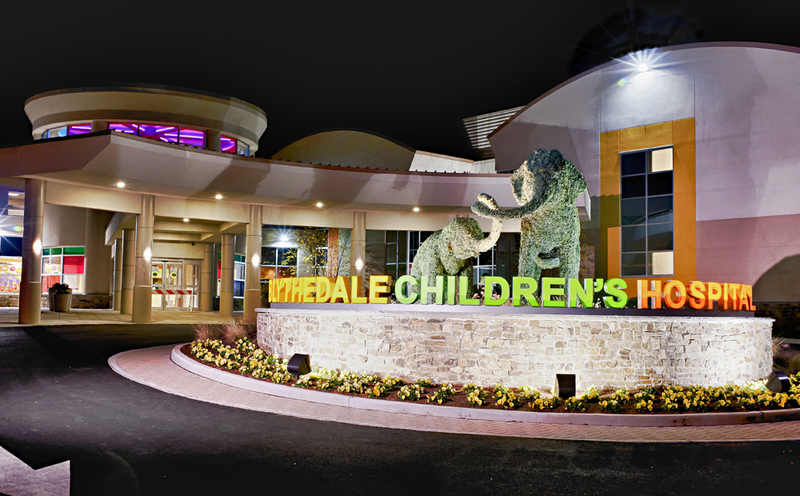 For more than 125 years, Blythedale Children’s Hospital has been proud to provide exceptional care for our medically complex pediatric patients. Our exemplary staff strives to achieve the same goal - extraordinary outcomes for our kids. Meet the team that brings you the true Blythedale Difference. Maureen Desimone, R.N., M.S.N., L.N.H.A. Barbara Donleavy-Hiller, O.T.R./L, A.T.P., C/N.D.T. Kara Dyer, R.N., M.S.N., C.C.R.N.